AN INTERNATIONAL student working at a 7-Eleven was beaten by the franchisee, a Senate hearing into wide spread wage fraud at the chain was told yesterday. The Independent Franchisee Review and Staff Claims Panel's Siobhan Hennessy told the Senate committee hearing she knew of a case where a worker who was later fired was physically beaten by a franchisee as part of a wider pattern of intimidation. Her comments came after 7-Eleven executives revealed the company could be up for a $40-50 million bill for back pay to thousands of workers exploited by franchisees. 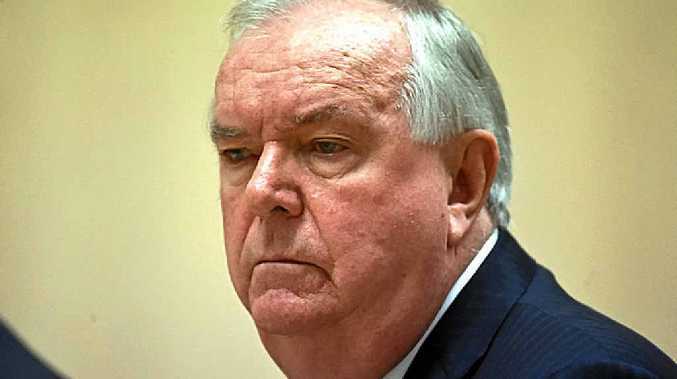 The founder of 7-Eleven stores in Australia, Russell Withers, denied he had any knowledge of the wage fraud happening at the corporation's Australian outlets before the media reported on it. It has been widely reported that a centralised pay system was being manipulated to under-pay workers. Interim chief executive Robert Bailey thought the system was "weird" and said it had been manipulated, with payments to franchisees, not directly to employees.